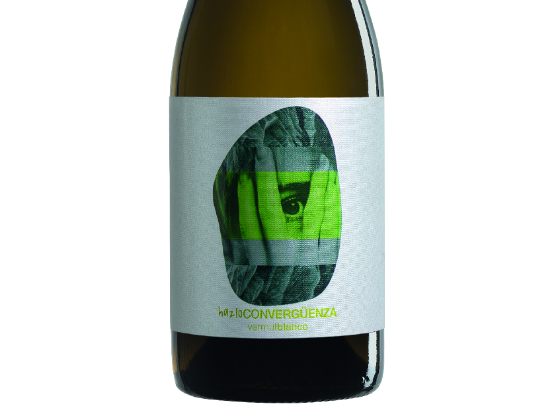 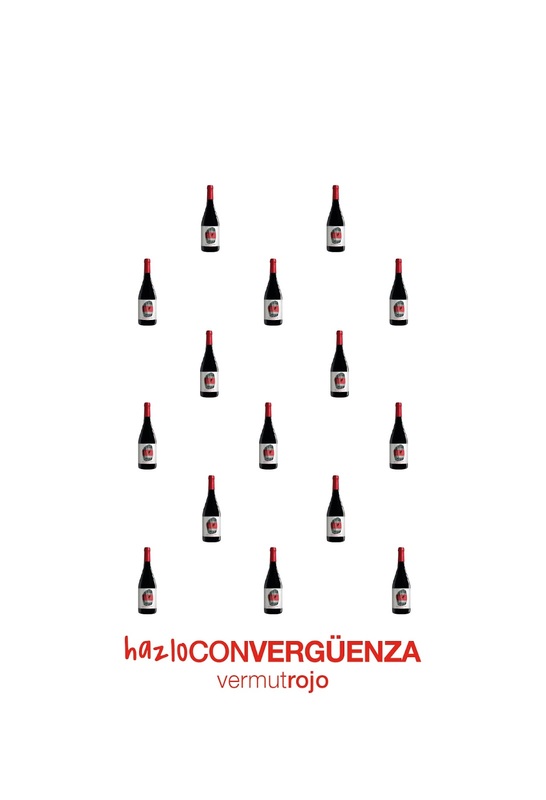 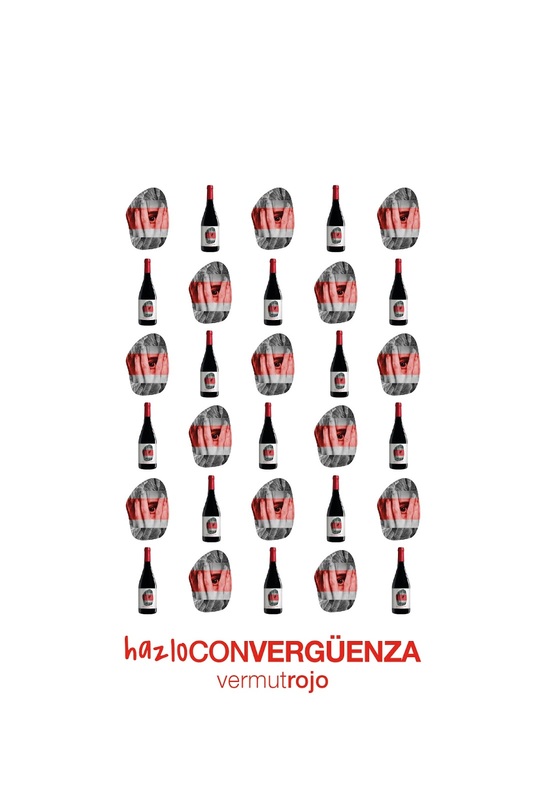 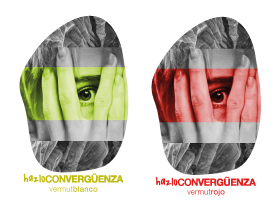 HAZLOCONVERGËNZA is a simple and elegant concept to tell what is inside this vermut bottle. 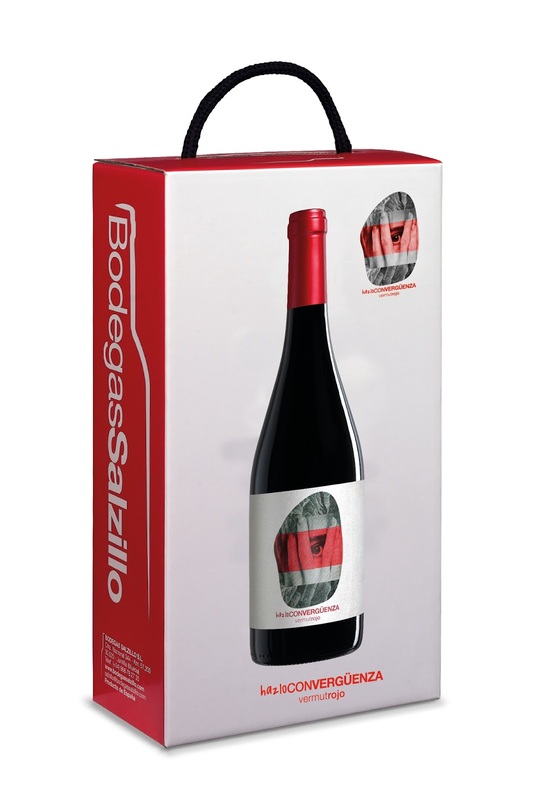 For the design of its labeling we play with letter, typography and photomontage and we transformed to make it even more elegant adding floral details drawn by computer and photography. 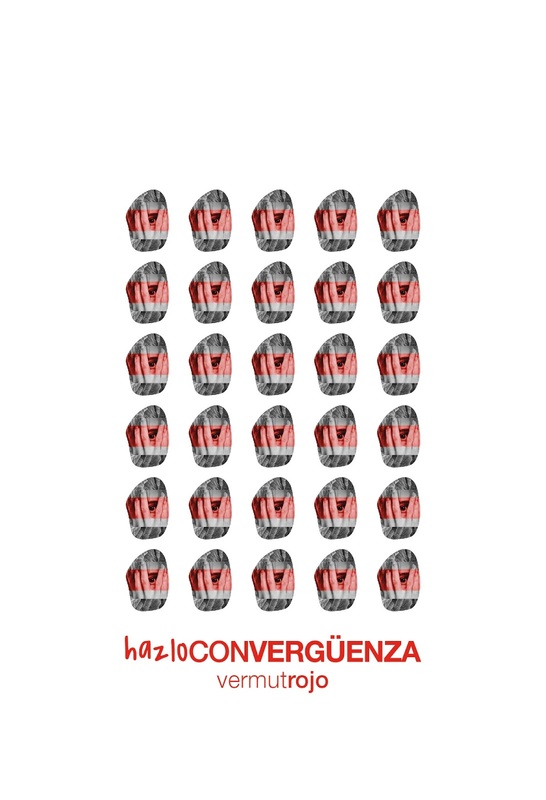 We finish the design with stamping details. 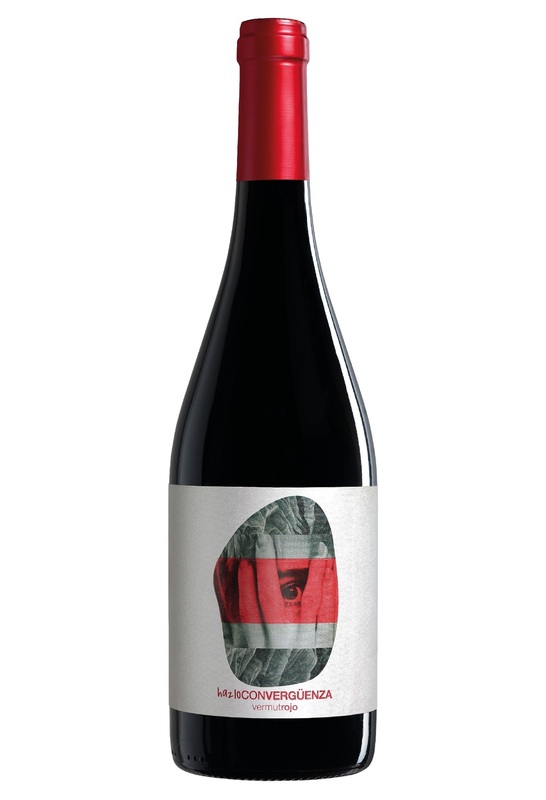 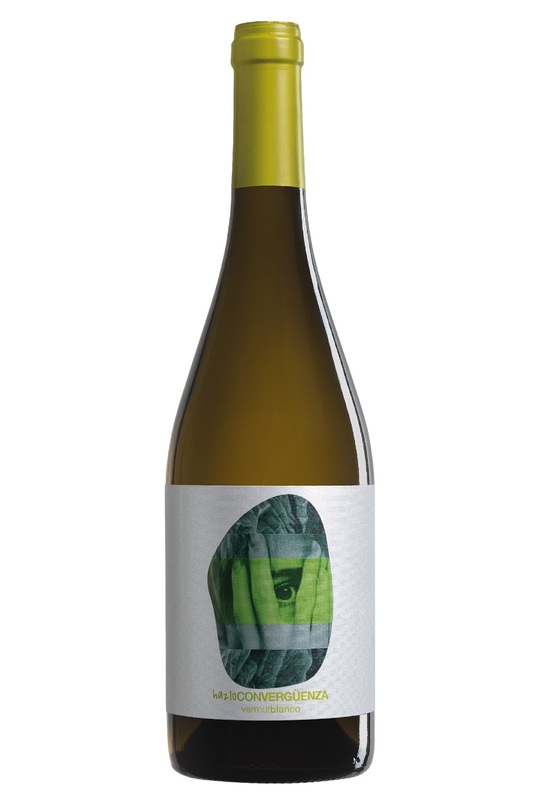 The goal of this project was to make a simple and beautiful labeling at the same time.